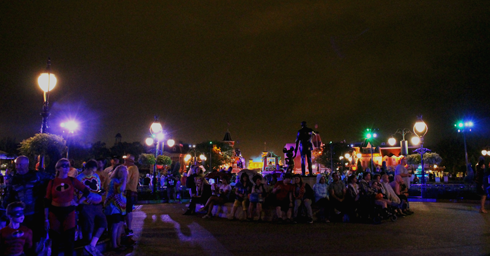 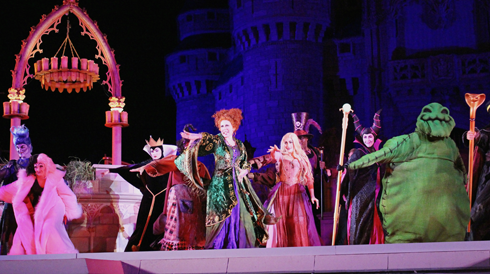 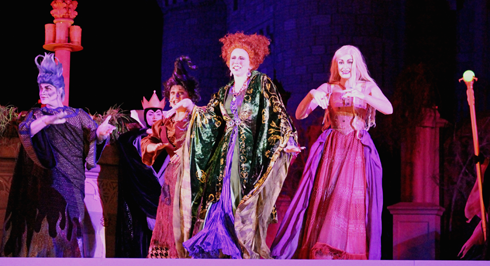 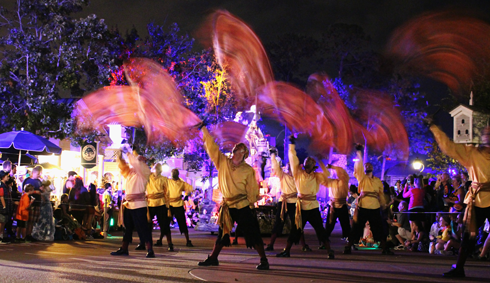 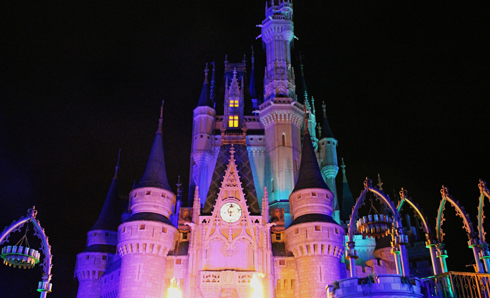 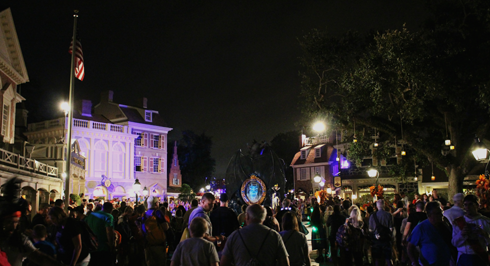 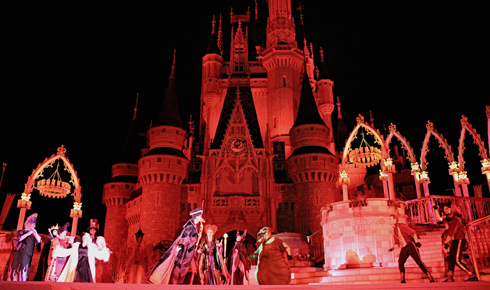 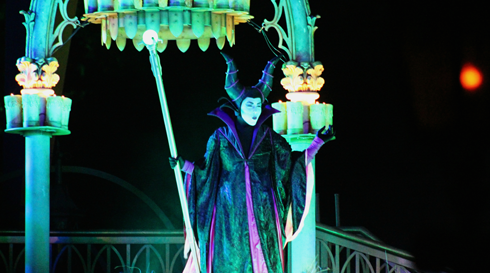 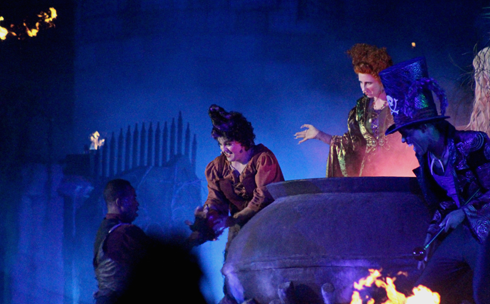 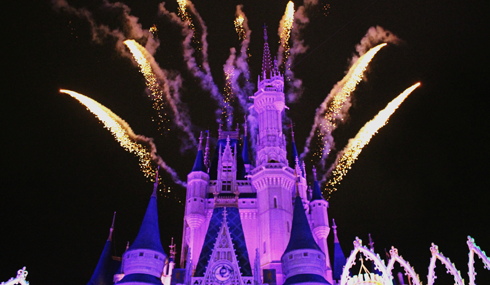 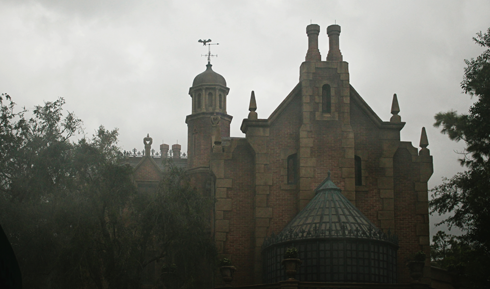 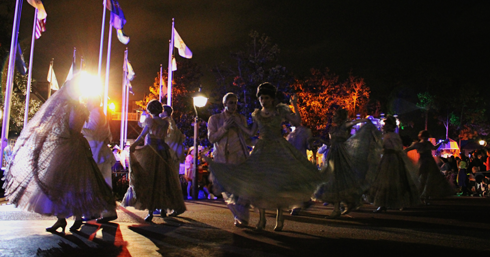 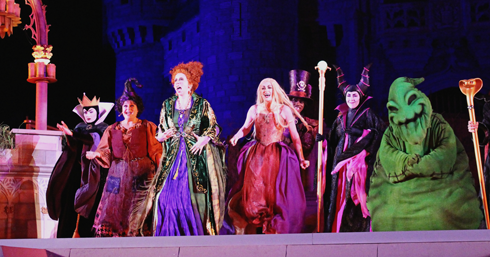 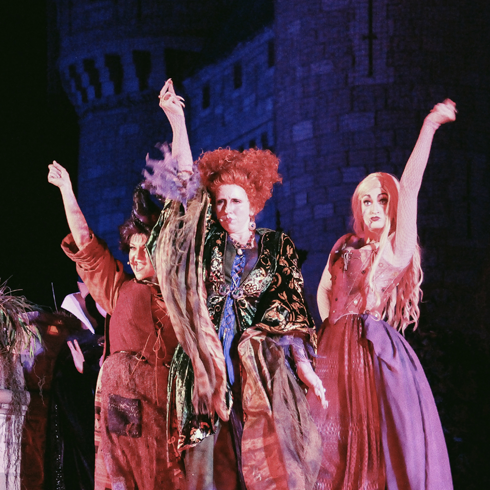 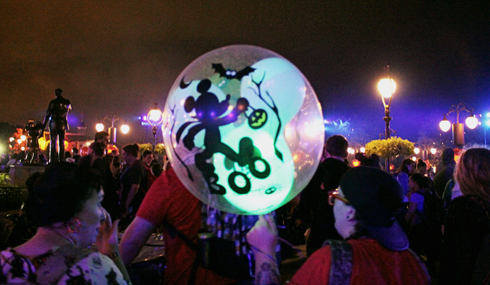 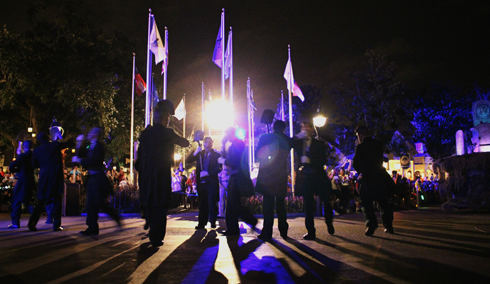 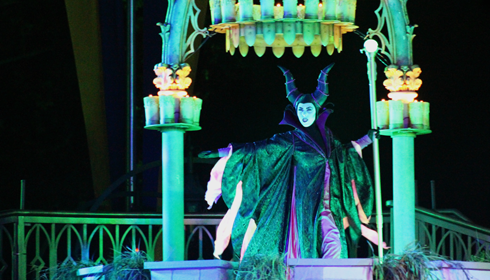 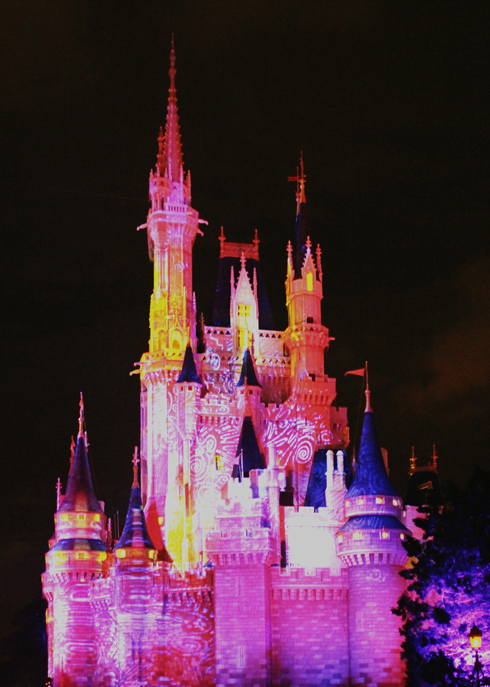 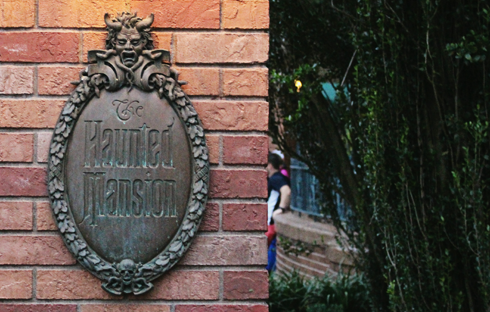 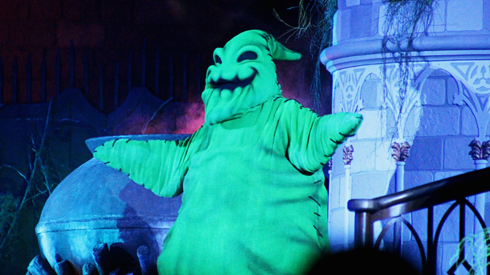 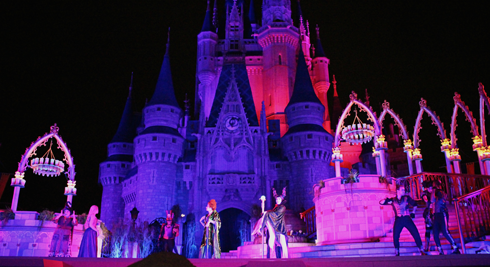 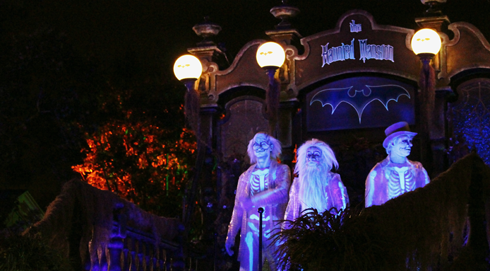 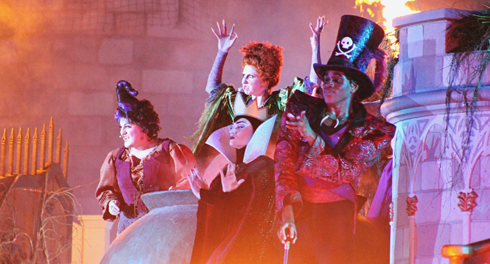 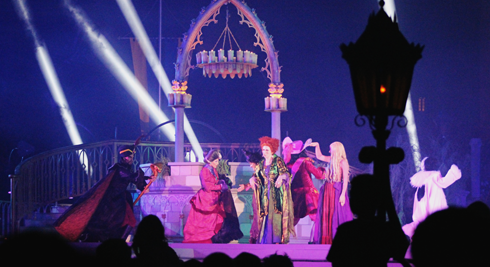 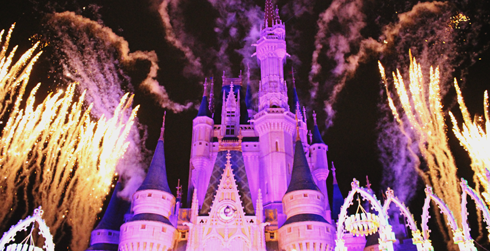 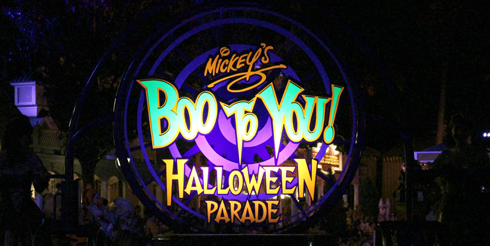 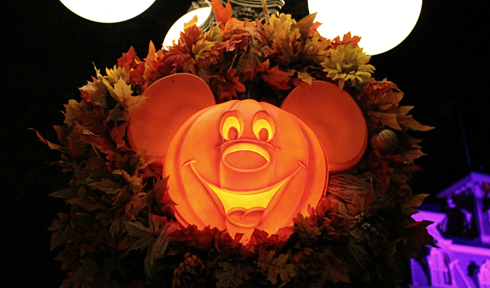 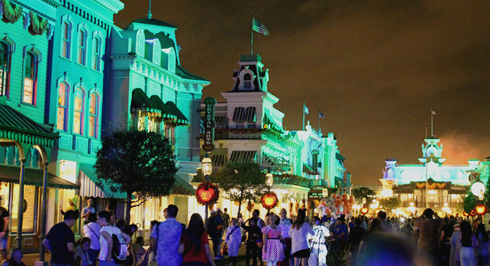 From live shows to parades to trick or treating in the park, Mickey's Not So Scary Halloween Party is a specially ticketed evening event that takes place through the fall at the Magic Kingdom in Walt Disney World. 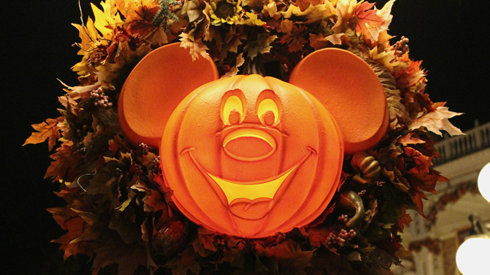 In addition to the usual Halloween decorations throughout the park, Mickey's Not So Scary is a family friendly event (in contrast to Halloween Horror Nights) that includes Disney characters, specialty food and merchandise, and lots of classic live entertainment. 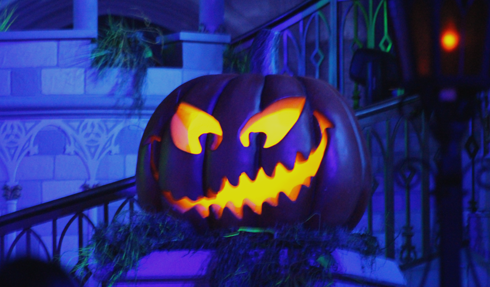 October Scenes in Medicine Hat, Alberta.